Even if it is quite trivial to create an animation, i found a bit confusing how set animation parameter. 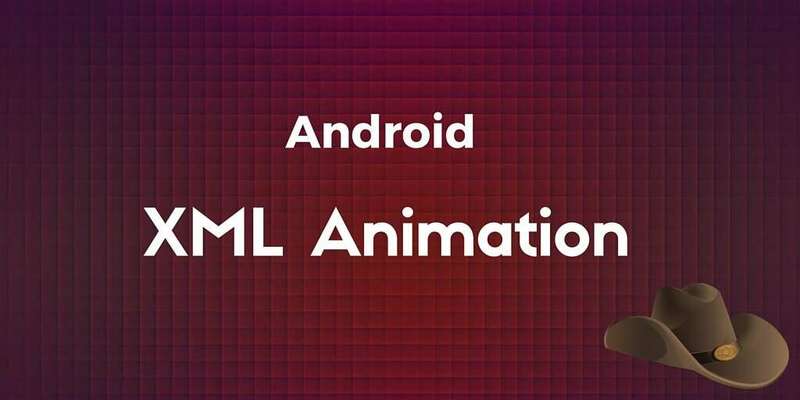 One thing we have to know before digging into the details is in Android animations can be described using XML. To do it, we have to create a folder under res directory called anim. I won’t dig into the parameter details (you can read them in API Doc) rather i prefer to show a bit more how to animate a View considering some aspects about X and Y axis. In this example of Android XML Animation, we simply tell to the Android OS that X as to move from 0% to 100%p (so it means to the parent right side) and that this animation has to last for 800ms. Now what’s the interpolator? Interpolator defines how to movement takes place. In this case we say that the View has to move faster while it reaches the right side. Let’s suppose we want our TextView Falls from the top to the middle of the screen with a bouncing effect. Well this is very simply we need just to modify the xml animation file. Let’s call it fall_bounce_anim.xml. In this case we want that the animation takes place along Y axis moving from 0%p to 50%p while along X axis we want to place the TextView in the middle of the screen so 50%p. In this case the duration is 1000ms so 1 sec. In other words, we have to move up of –50%p. You can try other kinds of animation, like fading and so son and other type of interpolators. where this is the context. The we simply start the activity using the method startActivity passing as parameter the animation loaded (anim). One interesting aspect of animation is the capability to add a listener, AnimationListener. Implementing this listener we can get notification when animation starts ( onAnimationStart(Animation animation) ) , repeat ( onAnimationRepeat(Animation animation) ) and ends ( onAnimationEnd(Animation animation) ). In this method we can implements our logic. In the onAnimationEnd method that is called at the end of our animation we start our new Activity.